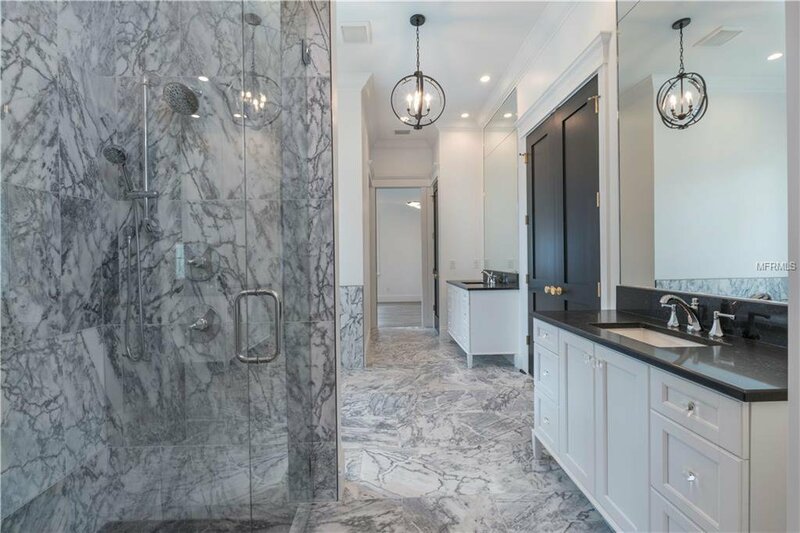 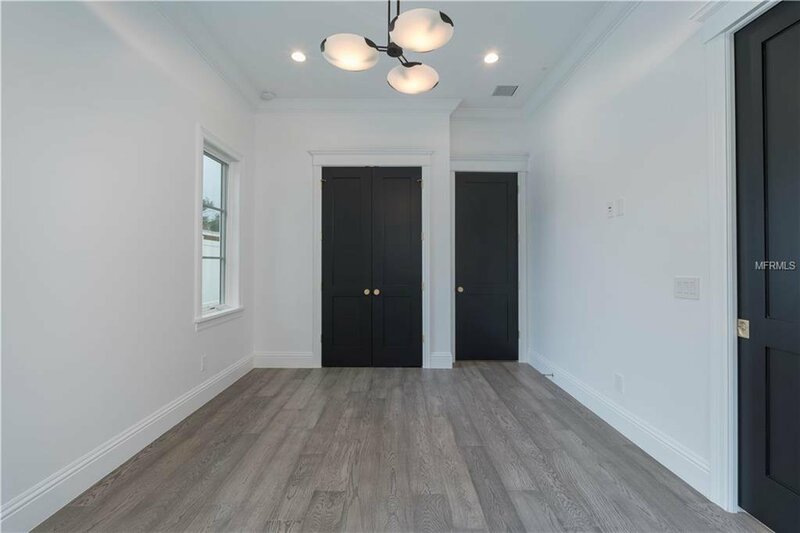 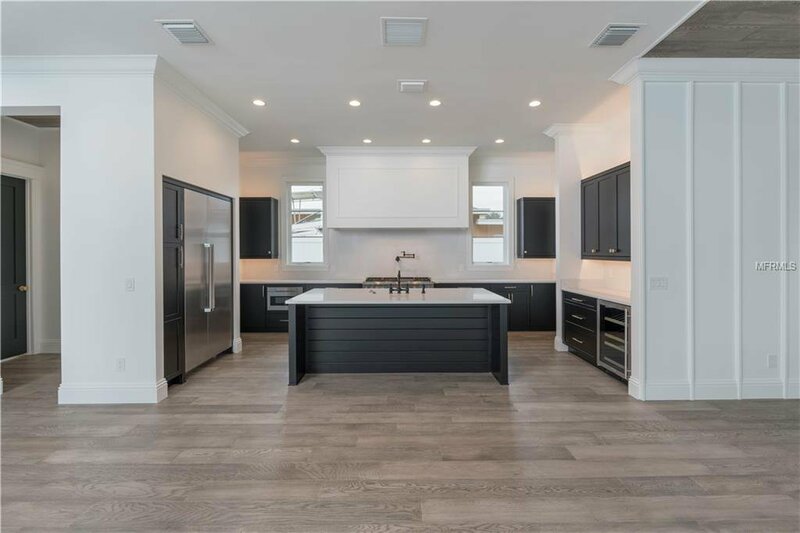 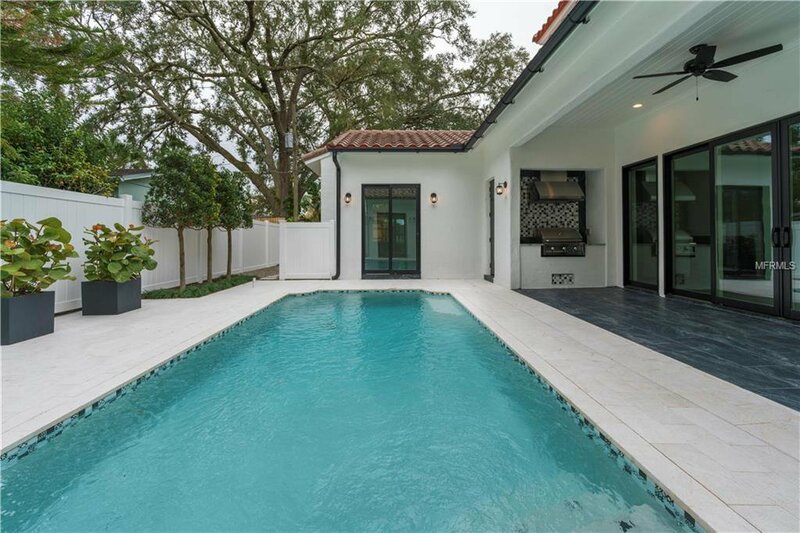 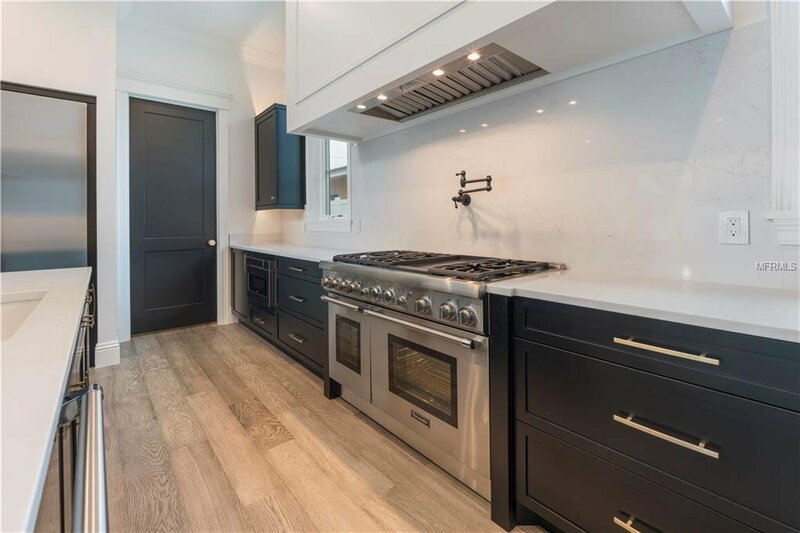 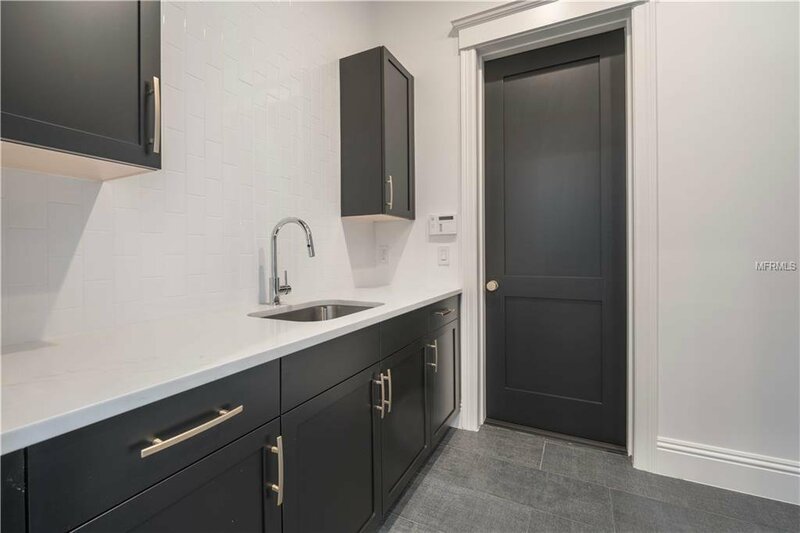 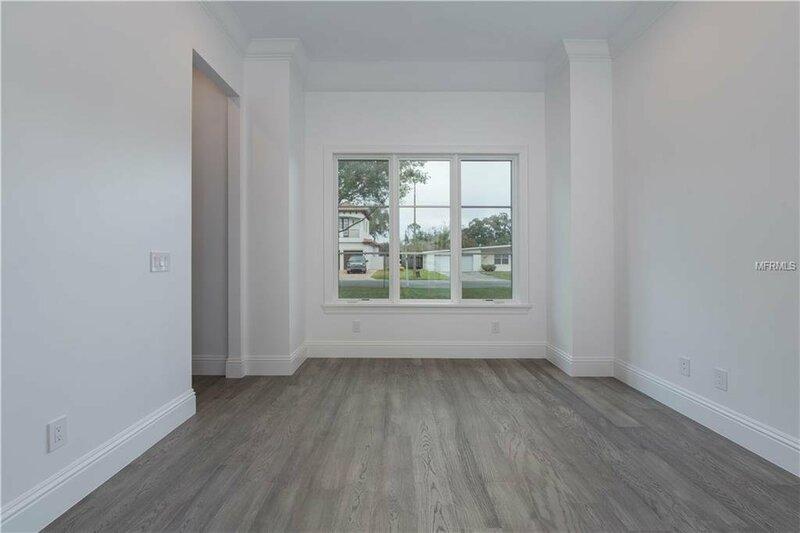 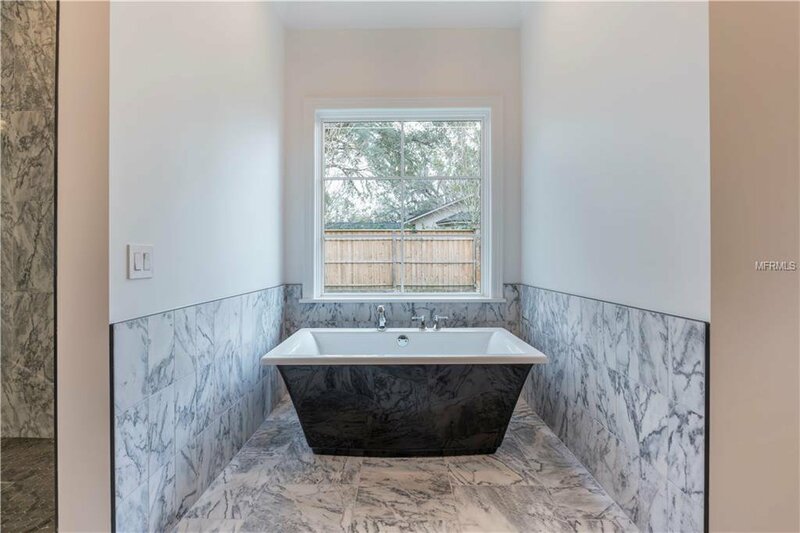 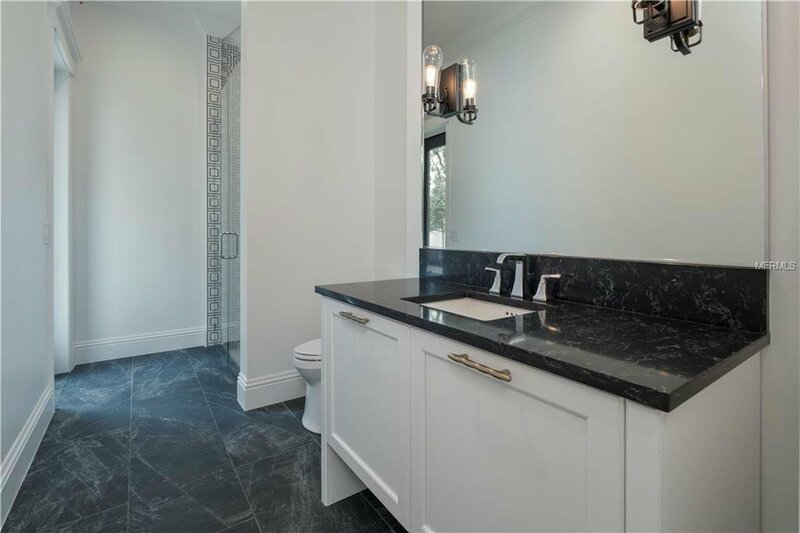 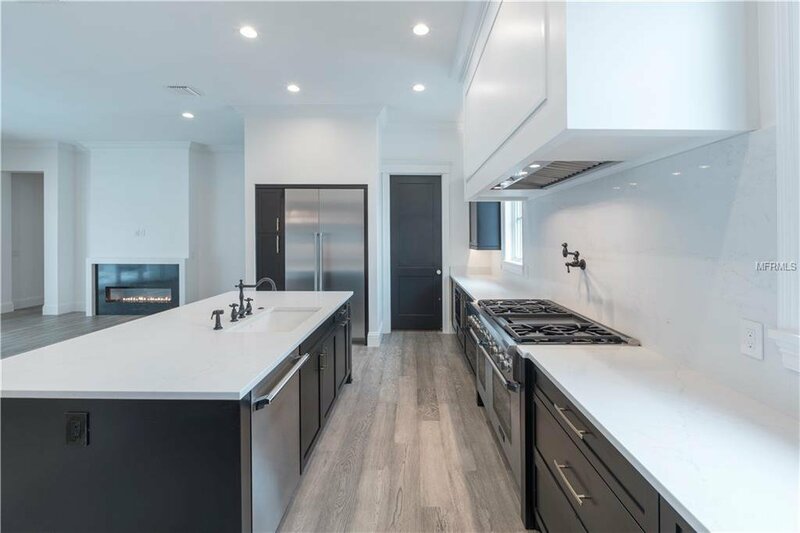 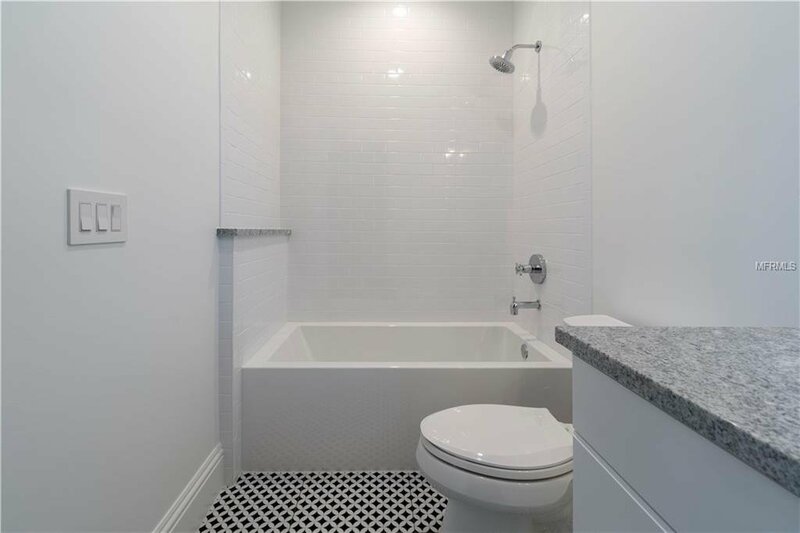 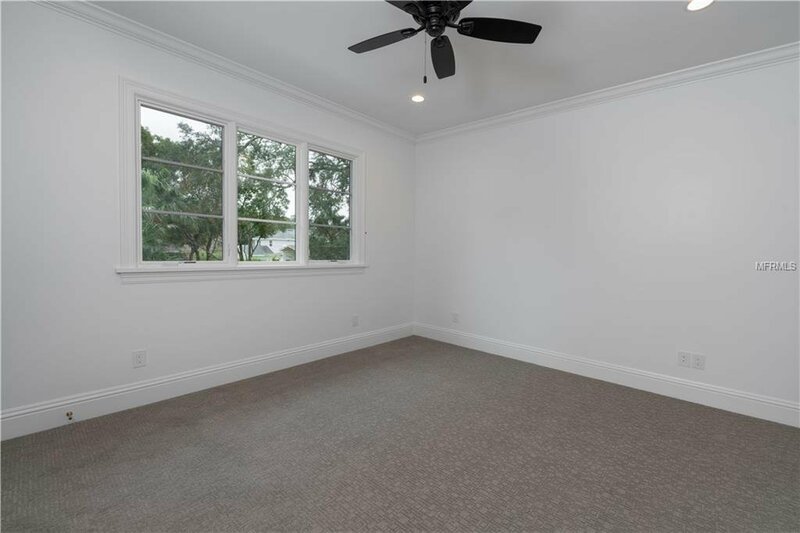 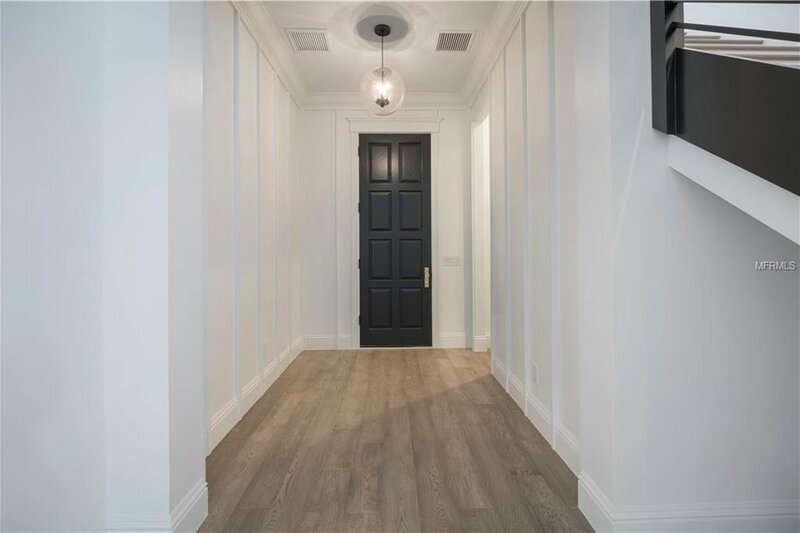 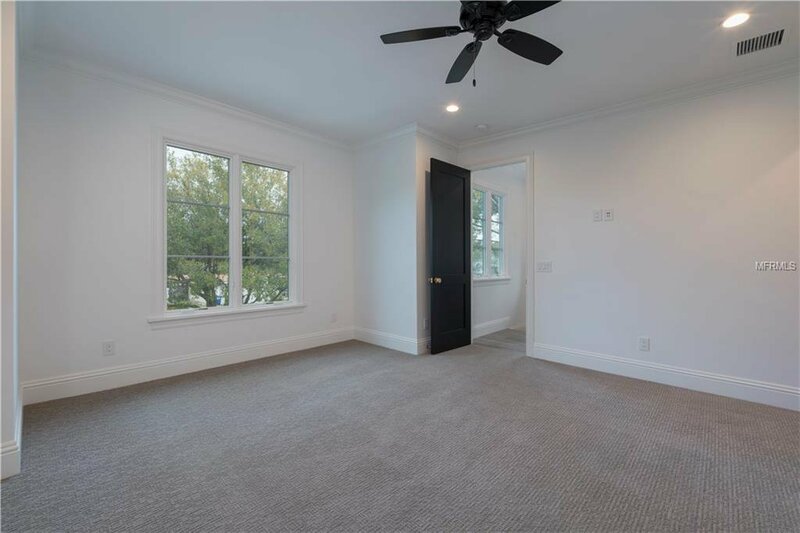 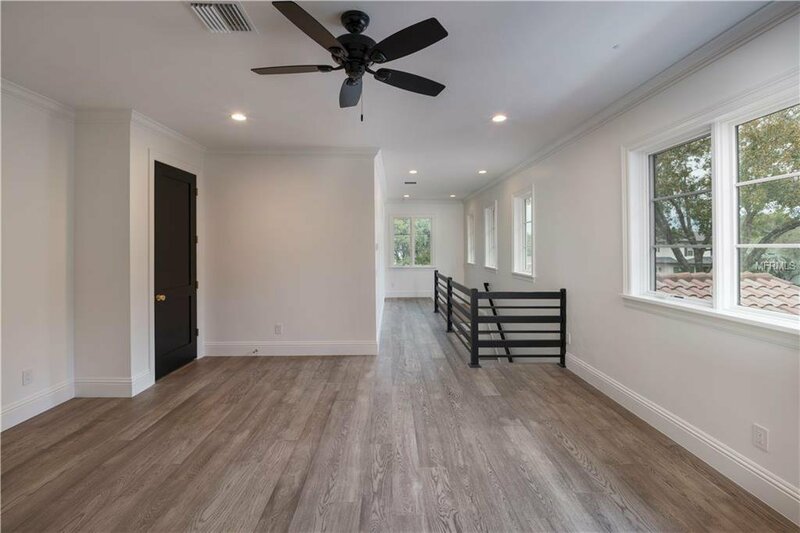 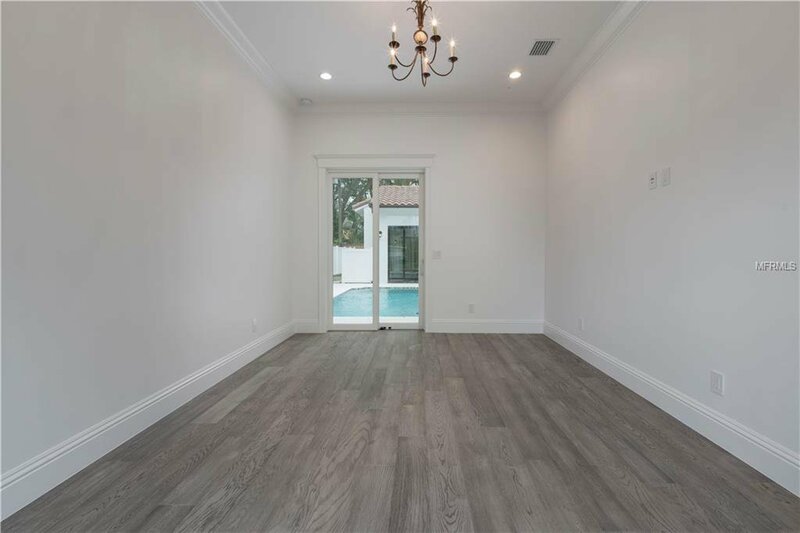 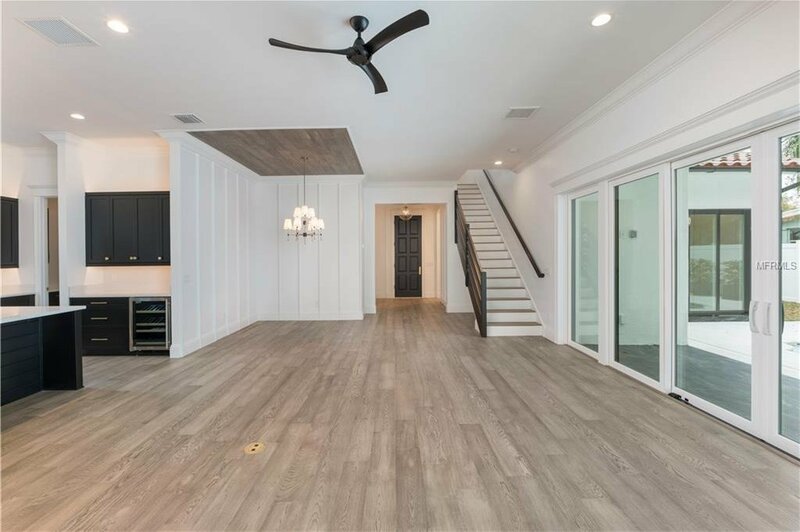 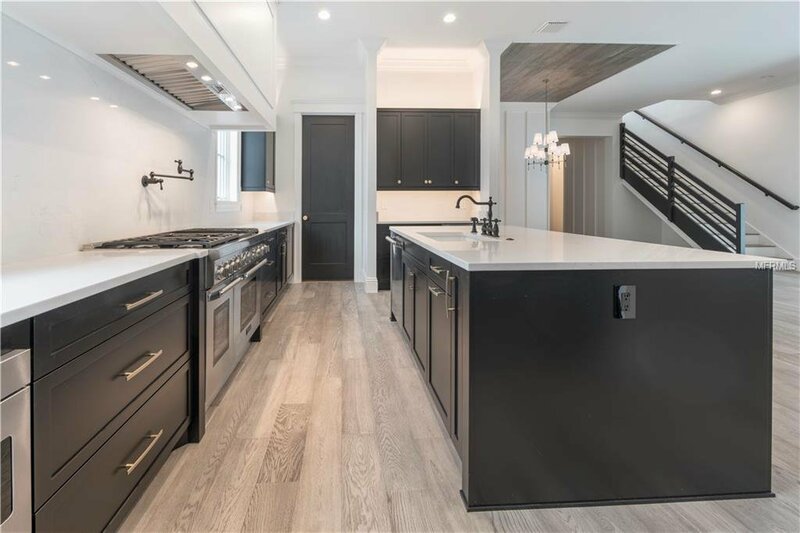 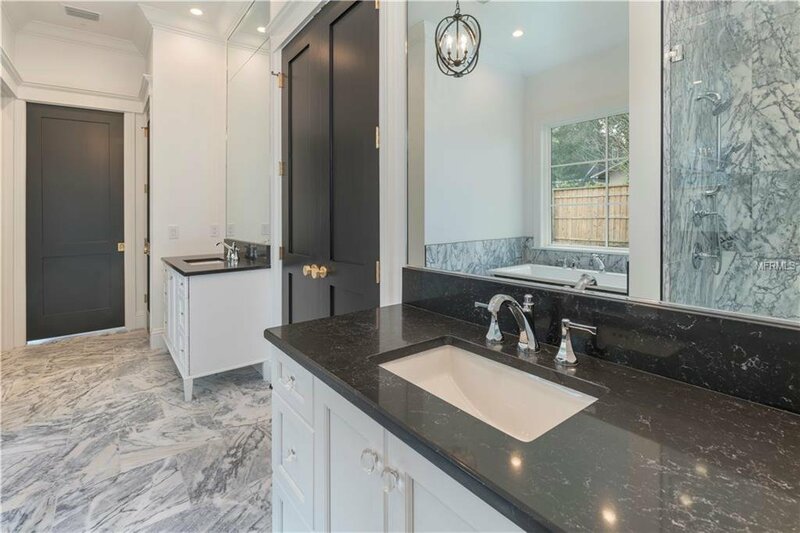 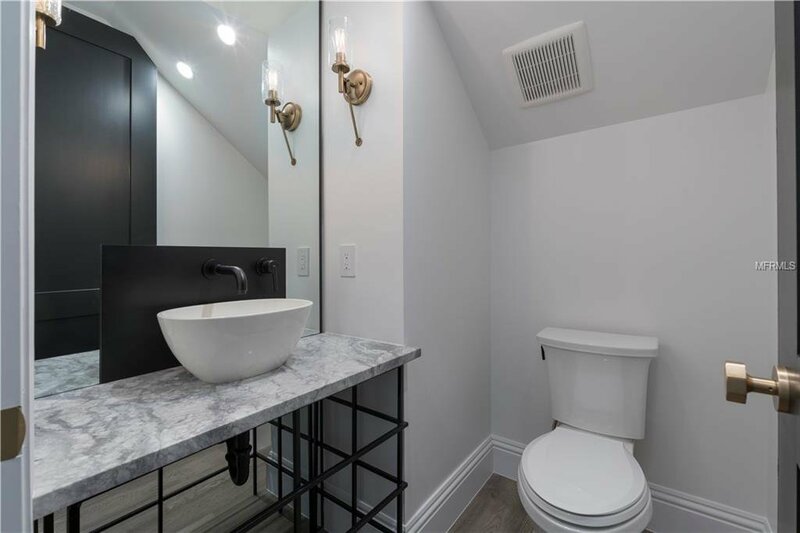 Fantastic opportunity to purchase NEW CONSTRUCTION in one of Winter Park’s most desirable neighborhoods walking distance to Phelps Park, the YMCA, Lakemont Elementary and Interlachen Country Club. 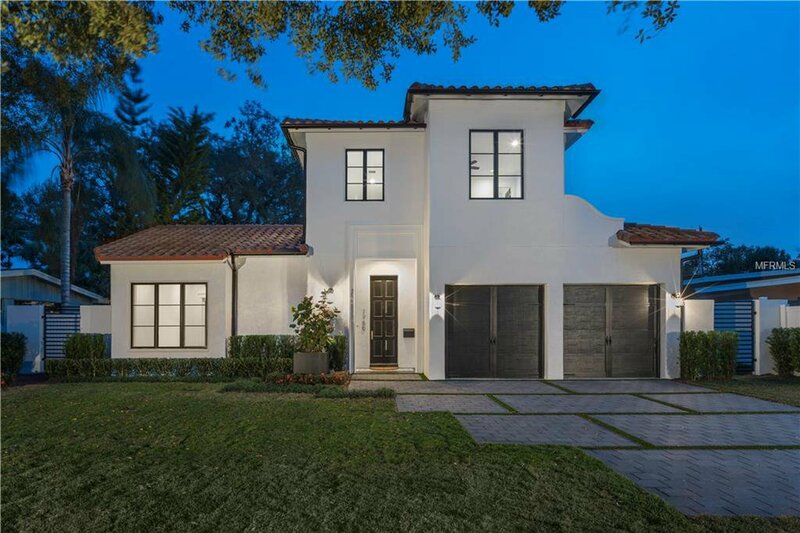 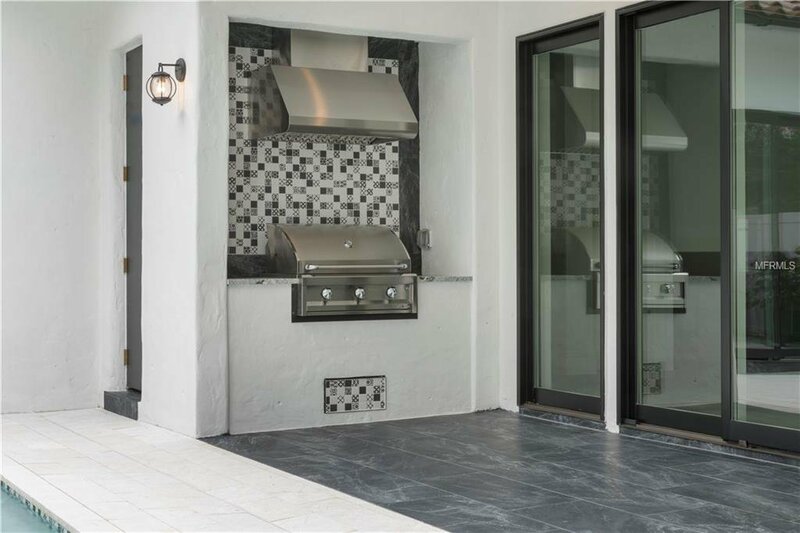 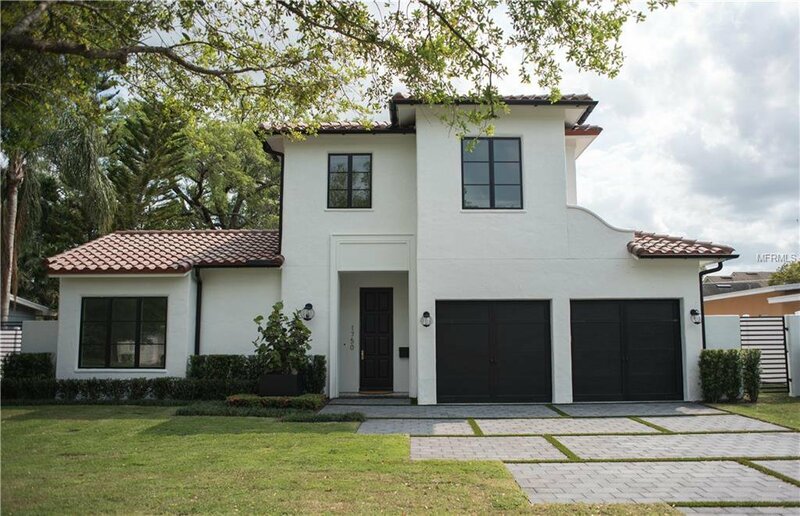 Fabulous French Mediterranean modern home designed by WP Design and Wolfe Rizor Interiors, this home is sleek, bright, open & elegant with clean lines and top notch quality & craftsmanship by refined builder. 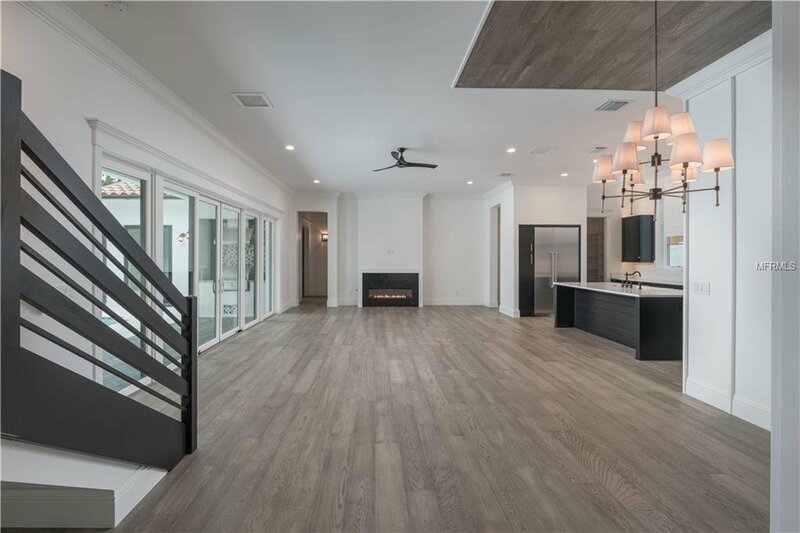 Great flexible floor plan with Master retreat and 2nd bedroom or private office down, plus open great room concept with wonderful spacious island kitchen all overlooking lanai with summer kitchen and pool area. 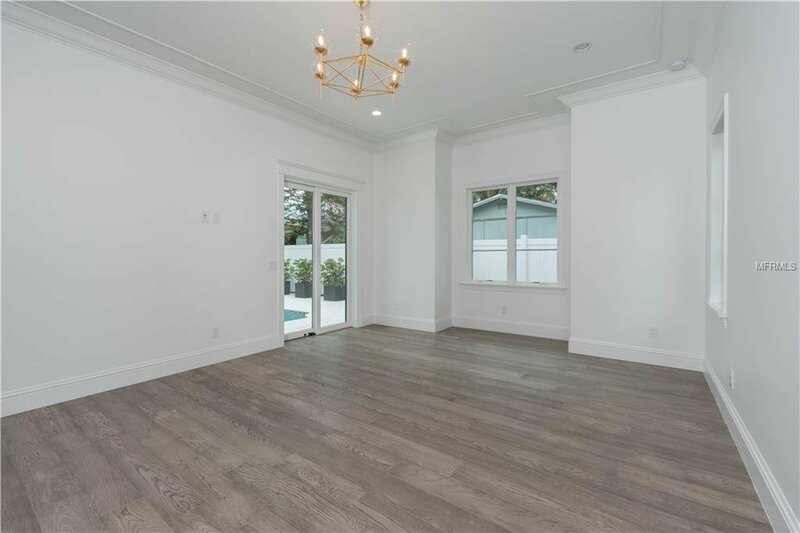 Quiet street with mature oaks and vibrant area of new construction activity. 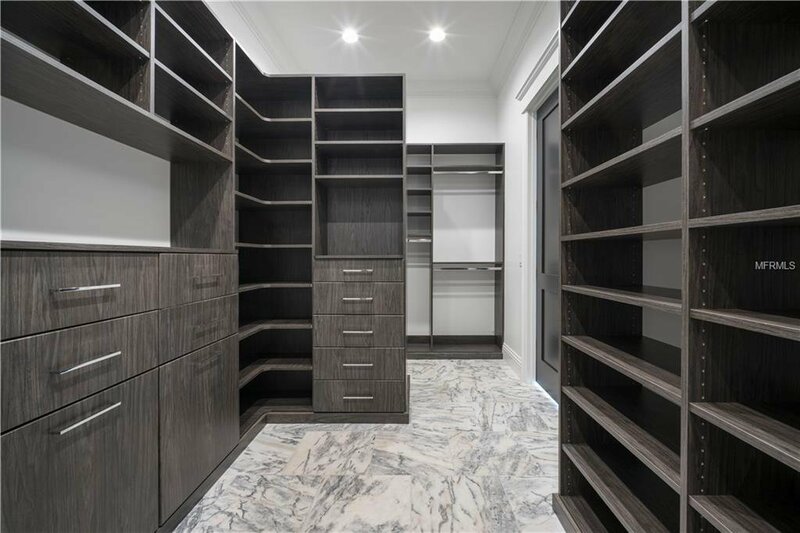 Must see to appreciate quality and attention to detail.